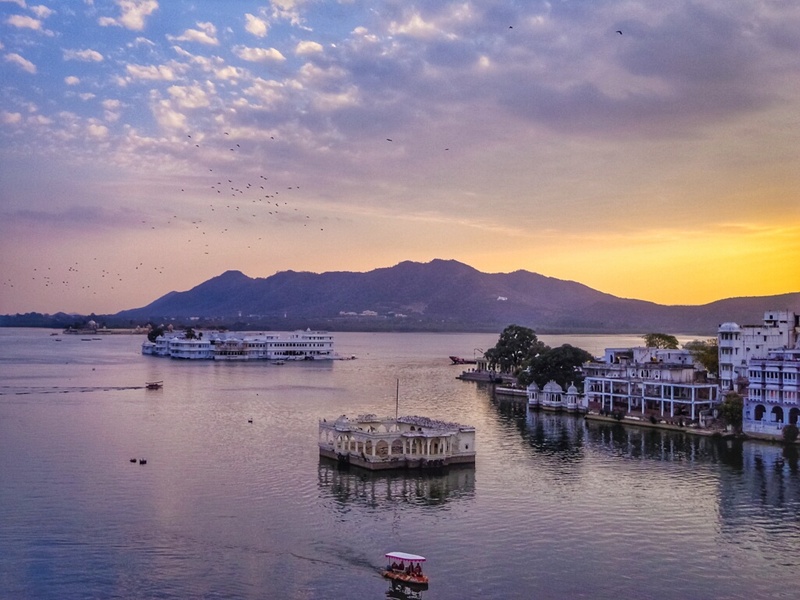 Lakes of Udaipur are famous for its beauty and surroundings, though there are many lakes but when it comes to Pichola Lake, The beauty and mesmerizing view of the place is always magnetic and heartwarming. 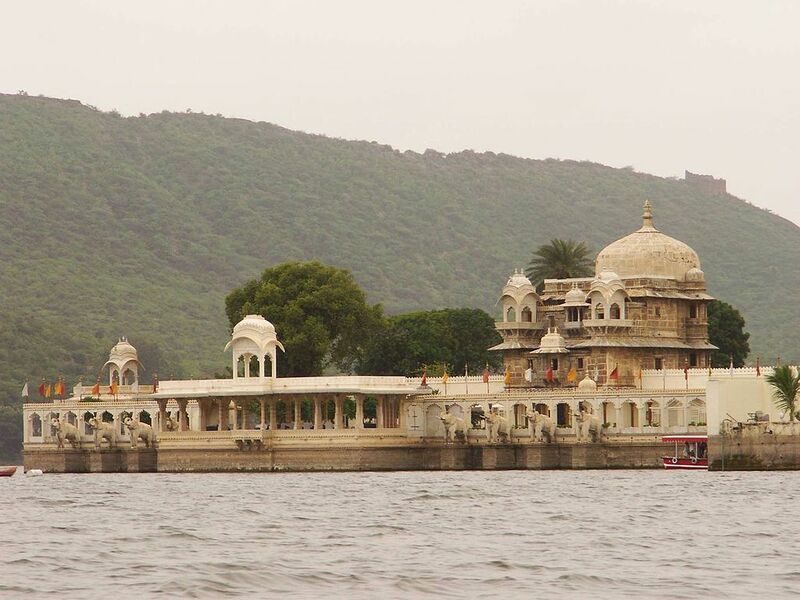 So if you are planning to visit Pichola Lake Udaipur then this article will help you take a quick tour and explore the beauty of the place. 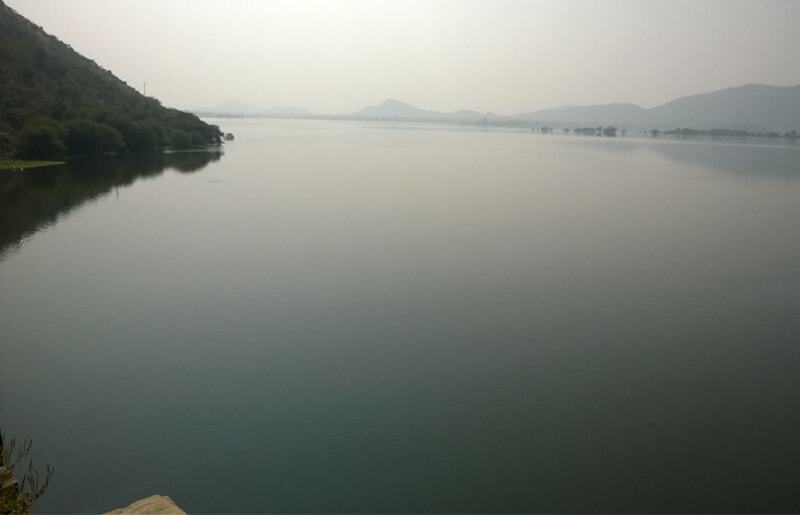 The oldest lake of Udaipur city Pichola was created in the 14th century (1362 AD) by a grain merchant with a purpose of allowing his carts of food and grain to cross over during monsoon. 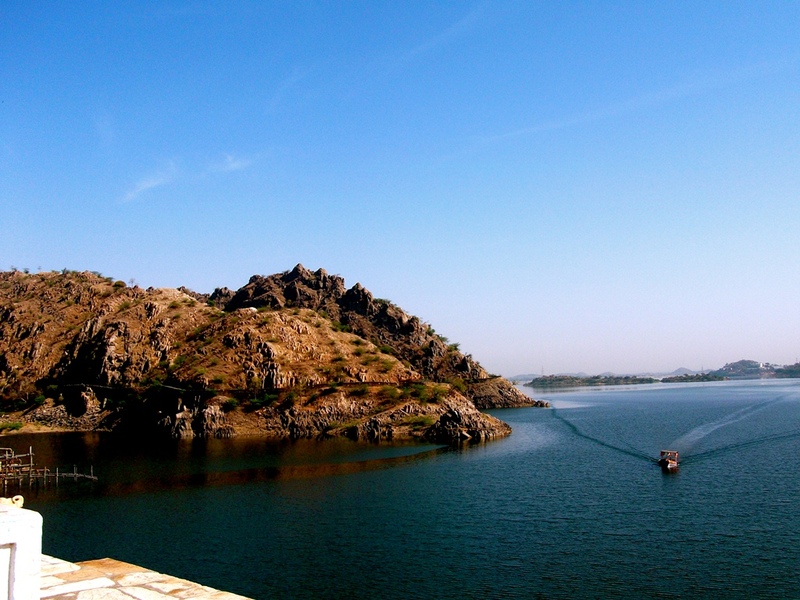 This lake was created in the ruling period of Maharana Lakha and later Maharana Udai Singh extended the charm of lake by backdrops of green hills and also enlarged the area by constructing a stone masonry dam in Badipol region on the shore of lake. Lake Pichola is located in the heart of Udaipur and is one of the oldest and largest lakes of Udaipur. This lake is enveloped by royal palaces, divine temples, bathing ghats and elevated hills on all its side. The southern part of the lake there is a hill known as Machala Magra and from there one can also glimpse Eklinggarh Fort. 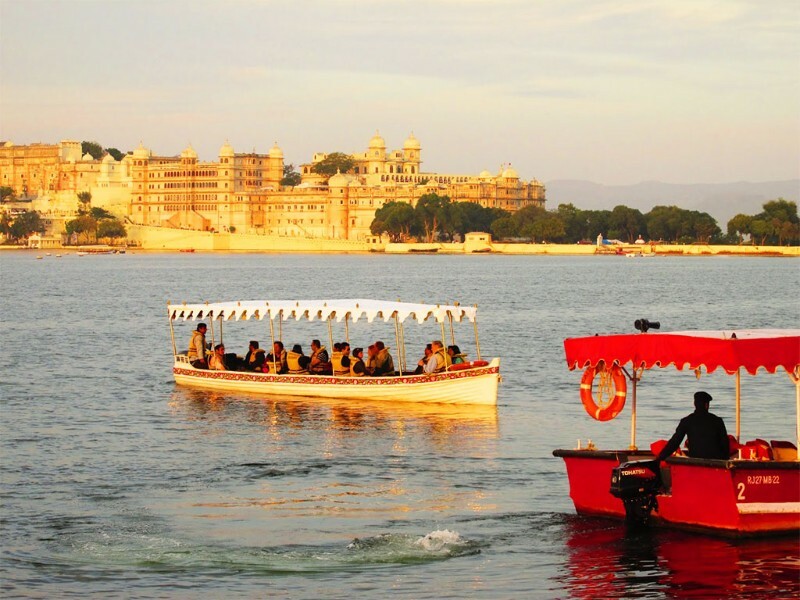 On eastern bank of this lake, the royal City Palace of Udaipur is situated. In north East corner of the lake, Mohan Mandir built by Jagat Singh is located, which is very beautiful and royal temple of the city. The lake comprises several islands that accompany the calm water of the lake. World famous Lake Palace is perfectly located on the Jag Island of this lake. There is another island, Arsi Vilas which is a hotspot for birds and has a platform known as Natni ka Chabutra. Visit to Pichola Lake is incomplete without a boat ride, the pristine blue water of the lake leave a soothing and calming impact on the gazer. And the happiness of the boat ride is doubled when the ride is taken at the sunset time. When it comes to scenic views, you can surely capture your life-long memorable snap with a marvelous natural background. The lake has its own charm, if you are here with your partner to spend a romantic vacation, then this is the place where you can end your day with an enticing and relaxing view. With eye-satisfying views, you can relish your tummy also. The lake is surrounded by many restaurants. You can enjoy lavish candlelight dinner with your loved ones or can enjoy the local taste of the city. Here you can have a great dine experience accompanied by the extraordinary beauty of the city. Next, comes is the best time to visit, as the weather of the city is always supportive and convenient so you can make your visit anytime. But still, the best time to visit is in between the months of October to March. At this time the weather of the city is cold, but it can be best enjoyed with your family and friends. Also if you want to take a close insight of the culture and tradition of the city then you can plan when there is Gangour festival is arriving. Watch below video to know more about this place.. 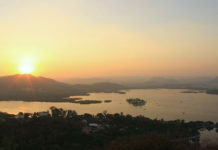 I hope you have enjoyed above article about Pichola Lake Udaipur. Please share your thoughts by commenting below.